In the shipbuilding industry, the estimated cost of the order for the construction of gas carriers for the Arctic LNG-2 project at the Zvezda shipyard in Primorye is named. 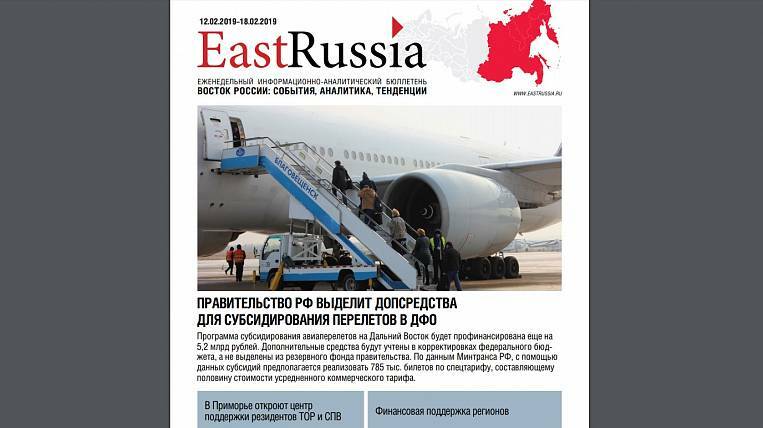 It could be 383 million USD, according to the latest published issue of the EastRussia bulletin. Such a price may be relevant only in the case of the fulfillment of the presidential instructions for downloading the “Star” according to the long-term plan before 2035, in full. In the absence of shipyard loading, the cost of building the lead ship can be 698,2 million US dollars, with the order of five vessels - 609,3 million US dollars, ten - 600,6 million US dollars, fifteen - 602,9 million US dollars. 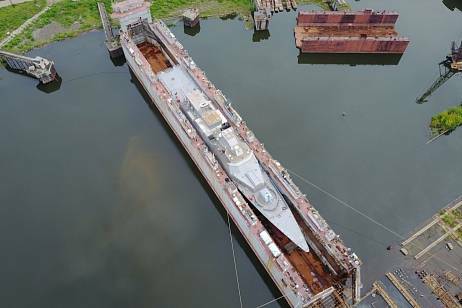 At the same time, the cost of the shipyard’s own works on the lead ship is estimated at 250,2 million US dollars, and during the construction of a series of 15 vessels - at 218,6 million US dollars. The cost of the work of Korean shipbuilders, with whom it is supposed to cooperate, is estimated at 235,4 million US dollars (regardless of serial production). However, the Ministry of Industry and Trade of Russia does not confirm this information, noting that the price is being audited. 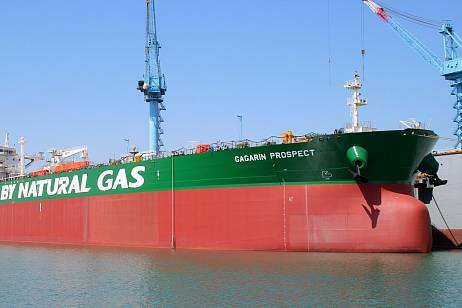 Earlier this year, it became known that Novatek and the Zvezda shipyard agreed to build 14 Arc7 ice-class gas carriers for the new gas liquefaction project Arctic LNG-2. 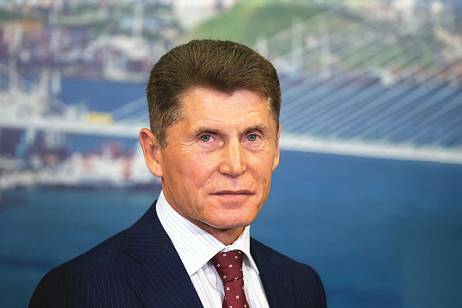 Last week it became known that VEB.RF will finance construction three more tankers for Novatek. The cost of the vessels will be 35 million euros. Detailed analytics on this and other relevant topics can be found in EastRussia Weekly Newsletter. The authorities do not leave attempts to make the Far East shipyards competitive.